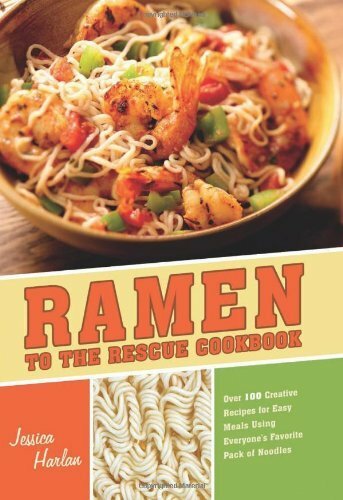 Glamoration: Snacks for College #2 + "Ramen to the Rescue Cookbook" Giveaway! Snacks for College #2 + "Ramen to the Rescue Cookbook" Giveaway! The other night at Target I came across this Ramen to the Rescue Cookbook. It was the day before I was going to record my "Snacks for College" video. I saw it and instantly had to get it for one of you! Ramen is unfortunately a staple in many college students diets. However, this book gives you over 100 recipes on how to make it healthier and create a hearty meal! Enter below to win the cookbook! The winner will be announced Monday, July 16th! Be sure to put a valid email address because that is how I will contact the winner! I'm sure my favorite college snack will be those Cheddar Cheese Goldfish and Welch's Fruit Snacks, they're my favorite snacks now! I love combos cheese snacks! Deelish! Right now, my favourite snack is Wheat Thins crackers! They're so versatile and can be eaten with anything, or just by themselves! Plus they come in so many flavours.